Mobile friendliness is now a key part of your site's Google rankings. 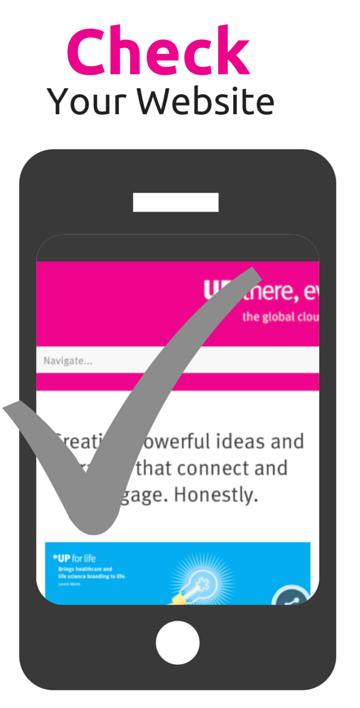 Is your site optimized for mobile use? Our free assessment will help you know. Our experts will evaluate your website and discuss any aspects that are not optimized for mobile. If you'd like this free assessment, please fill out the form so that our Inbound Marketing Specialist has all the information needed to review your website prior to your call.